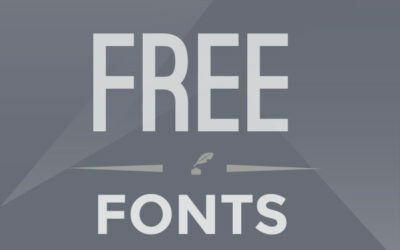 10 samples of beautiful, professionally designed fonts from sources which have made them available for free. We hope you enjoy them! 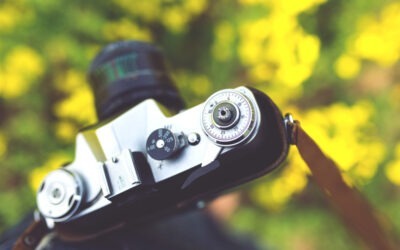 A curated list of our favourite sources of beautiful stock photography that offer high-quality images free of charge. A quick guide with a few best practises in place, as to increase the effectiveness and the level of engagement one can generate from every marketing email. 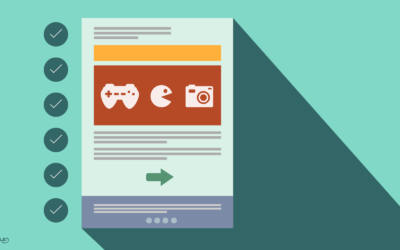 Beyond SEO, here is a series of easy and completely free ways to help attract visitors to your website. 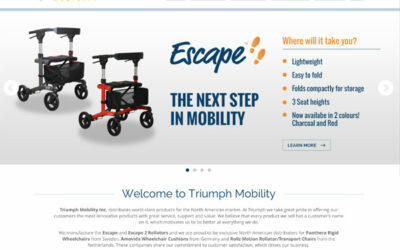 The Creative PLANit Team is very happy to announce the launch the new website for Triumph Mobility. 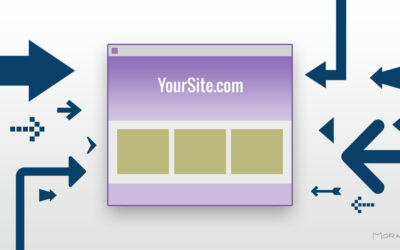 This site is a custom design, powered by WordPress. 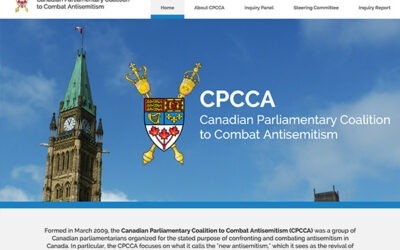 Creative PLANit is very happy to announce the newly finished Website for the Canadian Parliamentary Coalition to Combat Antisemitism. 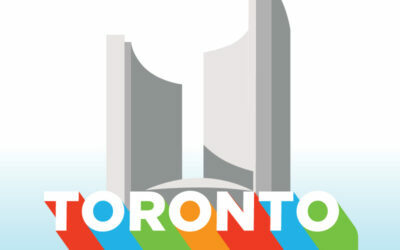 We created these Illustrations Inspired by the iconic Toronto Sign with the occasion of the Pan Am Games 2015 and the Panamania Festival. Creative PLANit is a full service Toronto design studio specializing in the design and development of websites, branding, and marketing material. Stay up to date with tips and news from our team!